-Nia: Have perfectly fix many things on these sprites. -Community: For have helped for the story and to be present. This mod add many Tri Tachyon Kitbashed Ship for the faction. They have special shipsystem or structure, they are also rare to see. A tactical laser is nothing, but three? Automated ship with a Modified SO. Fast BattleCarrier with a Modified SO. 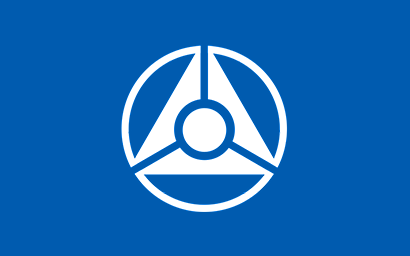 Capable of destroy a Aurora. 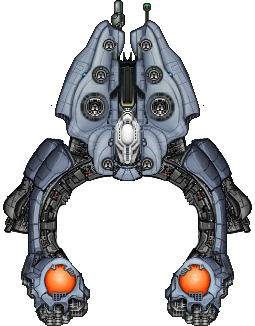 This is the vanilla shipsystem, but with orange color and 10 less damage for be useless against fighter, ah ah. Else nothing have be modified except the color. -Add the Ghost(TT), not finished. When i will finish to balance and fix these sprites, i think than i have finish my kitbash mod ^^. And the rotating sphere? Thats your creation or not? If tactical laser is not important for you, graviton beam, maybe? Semi-Automated ship with a Modified SO. -Athenia lost 10 OP. 60 OP are too much. -Downsize the Lodium Capital to cruiser. But keep always the "Light capital" tag. -Add the bignouf! A Lasher variant. -Add Nia on the name of author. -Remove AImissile from BDRY for have a my custom! -Warning if you have downloaded before the 0.5, break save. -Modify Automated per "Semi Automated" for be include on the Lore without problem! -Modify variant for carrier, like they have less crew. 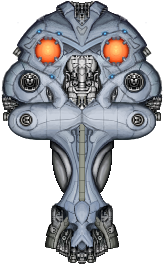 -Add the last ship of the mod: A wing of 3 fighter with graviton beam. -Merge the hullmod semi-automated with a hidden hullmod who modify thruster and the unstable override on the hullmod: Pulse Core. -The Lodium OP have be decreased. (170 -> 126)   Reason: The Pulse Core who have a unstable core. -Reduce the topspeed of Lodium of 10. If you have a problem, do not hesitate to contact me! Edit: Ok this is not the last update, i have found some idea. Edit2: I have found a person for merge the mod with a another, prepare to see this mod disappears. 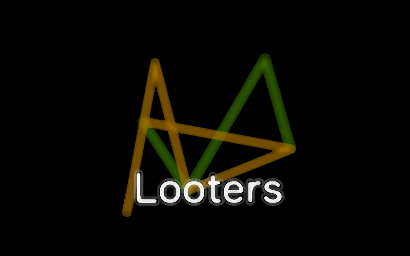 failed to parse version file "looters .version"
Sorry, fixed, forgot to launch a campaign with. And sorry for so many updates, this month, this is because of the tournament, where i fix many things. A new version of Artefact is out, 3 time less number of projectile and damage increased for compensed. Something strange is going on with your mod. I got an Soul-Class Freighter, but everytime I remove it's rearward weapon (Artefact Mono PD ), it disappears from the inventory. I presume this happens with all of the weapons. Edit: this bug do not happens for me. Changelogs: WARNING 1.5 is a merge of my two mods to one. -If you play with Nexerelin, for the moment, you need to copy the Artefact\data\config\exerelinFactionConfig folder on the Nexerelin folder for replace the correct variant. -Merge with the Looters mod. -Reduce the spawn of my faction ship on pirate and scavanger. -Merge these two starsystem to a unique one. The merge of these two nebulasystem to one is one of the reason. Getting a crash with the latest version of your looters mod; just says "Fatal; Null" and there's no specific error message in the logs related to this. What is the context of your crash? Thank ^^. Edit: And i have merged the Looters mod with the Artefact, so break the save. Well, when starting a game with JUST the looters and Nexellerin enabled, it crashes. Without Nexellerin, it does the same thing. Dunno why it's acting like it is! It happens when generating a universe.